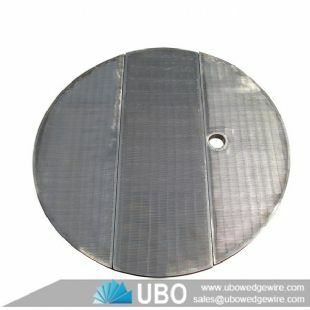 Wedge wire is a welded steel structure, mainly used for filtration, separation and retention media. 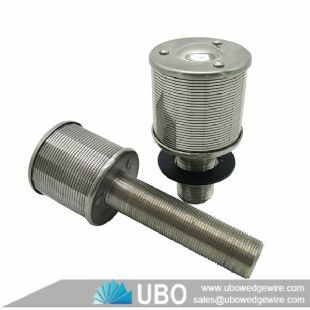 It consists of surface profiles, usually V-shaped or wedge wire, that are resistance welded onto support profiles or suport bar. The distance between the surface profiles is controlled very accurately, as it forms the slot through which the filtrate flows. High-precision slot sizes: precise slot sizes are available to meet customer´s requirements. Surface filtration: the V-shaped surface wires allow easy cleaning by mechanical scraping or back flushing. 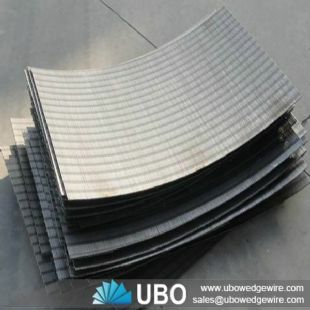 Strong construction: for most applications, the wedge wire screen is self-supporting, because of the welding at each intersection.